EXCLUSIVE: JoJo Siwa Shares Her Exciting Nickleodeon News! | YAYOMG! EXCLUSIVE: JoJo Siwa Shares Her Exciting Nickleodeon News! JoJo Siwa is an absolute powerhouse. She totally slayed on Dance Moms, she’s basically the queen of Musical.ly and YouTube, and her single “Boomerang” was just certified as Gold! (That means you guys have listened to it… A LOT!) 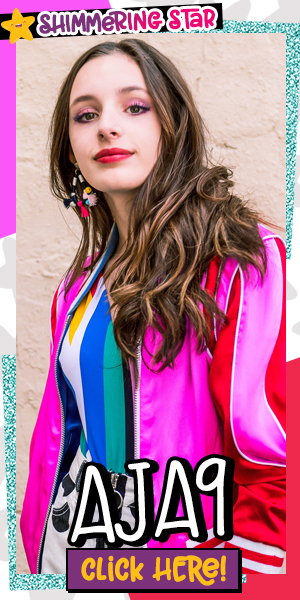 You may have noticed she’s been popping up at Nickelodeon events and making guest appearances on their shows quite bit recently – and she’s finally able to share what’s next. We sat down with JoJo to chat about how she’s taking her relationship with Nickelodeon to the next level and what that means for fans. 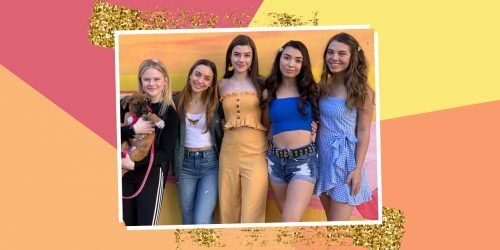 Get ready for lots of JoJo inspired merch, more guest appearances, and her very own half-hour special all about her life – complete with lots of surprises, some of her Nick besties, and of course – her dog BowBow! Here’s what she had to say about her deal with Nick, her upcoming book, and some inspiring advice she has for her fans. 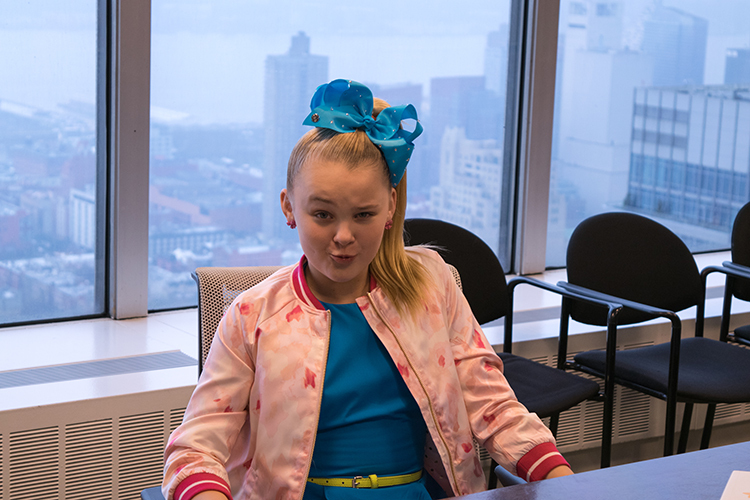 JoJo Siwa dishes on her upcoming Nickelodeon projects and more! “I am up against a lot of good, amazing people [in the Viral Music Artist category]. Carson Lueders, Jacob Sartorius, Johnny Orlando – mostly boys that are also my friends. I’m gonna be happy if any of them win but I’ll definitely be happiest if I win, so hey go vote for me! Phew! JoJo Siwa is seriously crushing it and we can’t wait to see all the really fun stuff she’s working on with Nickelodeon. 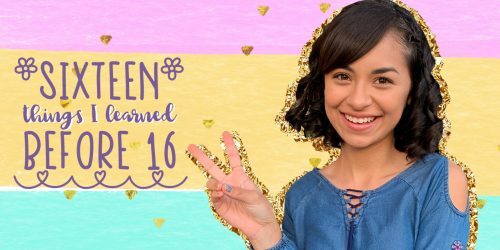 While you get psyched for her upcoming appearance on School of Rock, why not find out which character is most like you?